Toulouse have beat off competition from a number of clubs to secure the services of Johnathon Ford for 2019. The 29-year-old has been a large influence on Olympique since his arrival from Sydney Roosters in 2011. Ford made three NRL appearances before moving to France, where he became a standout player in the Championship. 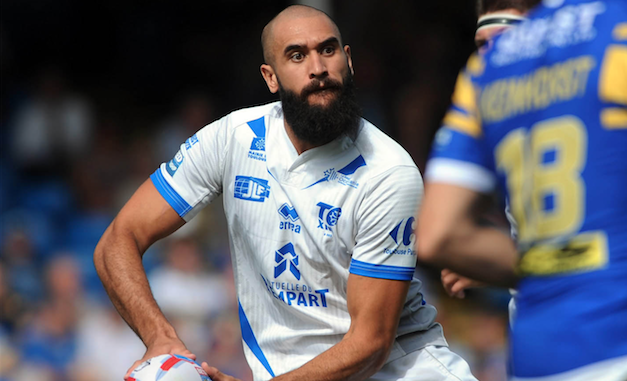 Several clubs in Super League and the Championship were interested in the Cook Islands international, but he is made up to have signed a new contract with Toulouse. He said: “I am very grateful to have the opportunity to continue to improve myself as a player and a person in this great club that is the TO XIII. Toulouse chairman Bernard Sarrazain said: “It is a great satisfaction to keep Johno in our ranks.